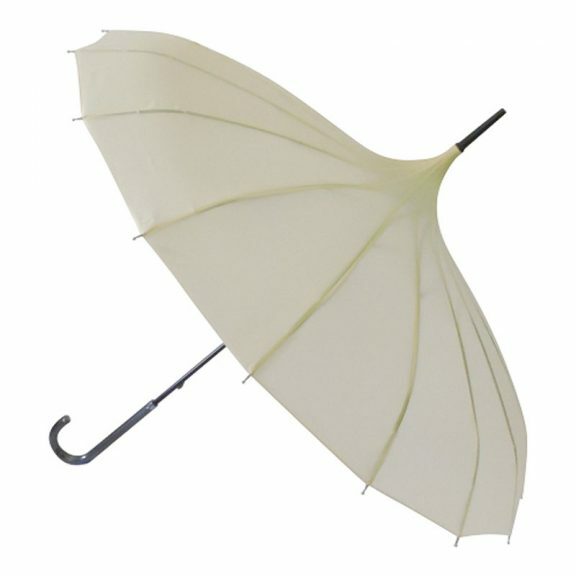 Looking for a stylish, elegant ladies cream pagoda umbrella or ladies pagoda parasol? You’ve found it! 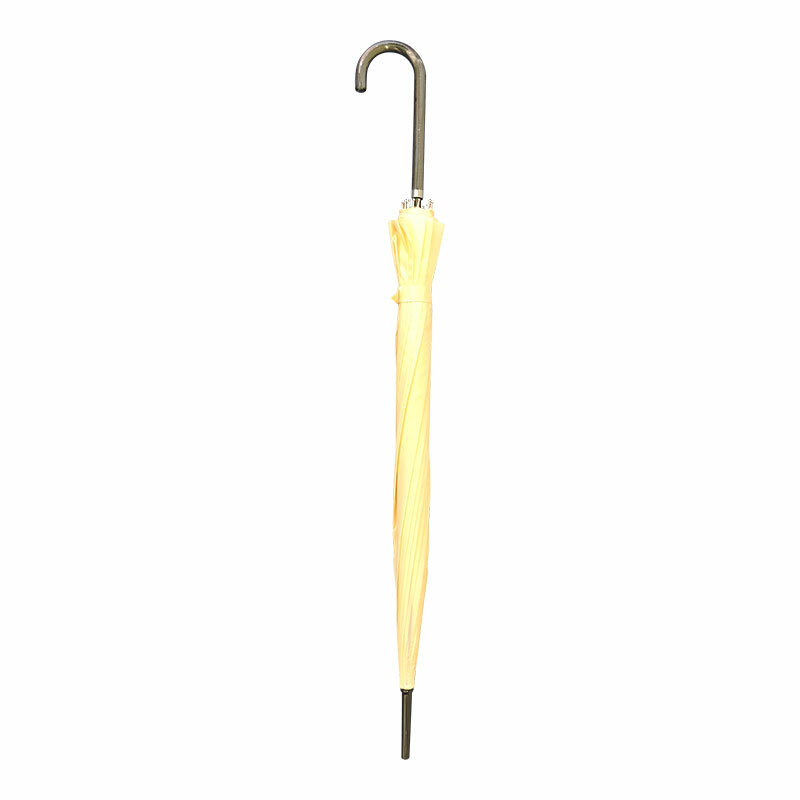 This is the new “Ava” Buttermilk Cream Pagoda Umbrella. 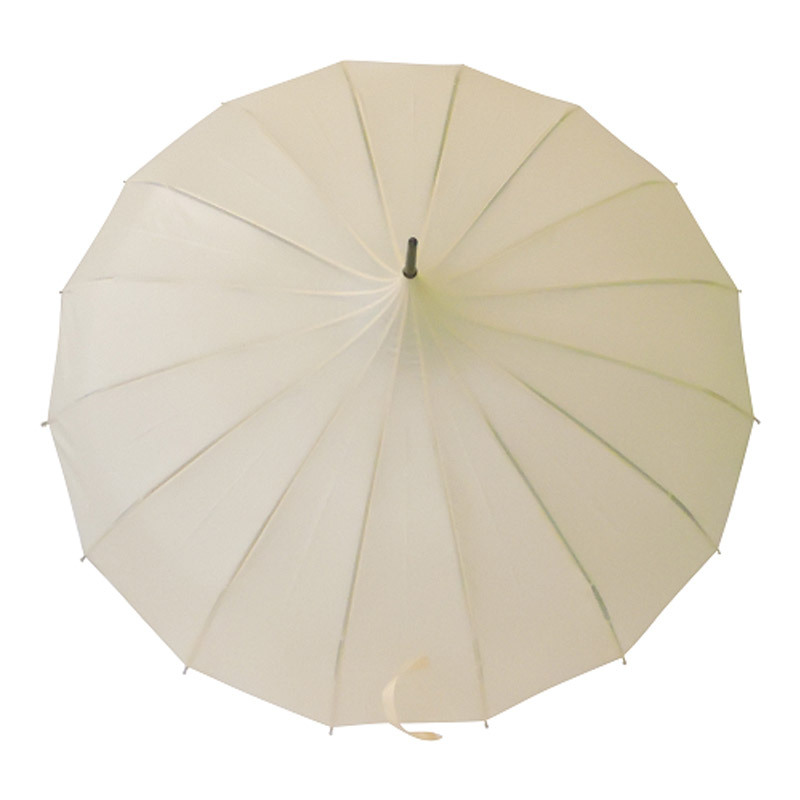 This pagoda style umbrella offers superb value for money and boasts an exceptionally roomy buttermilk / ivory canopy with a span of 103 cm / 40.5″. Ava also has a 16 rib canopy and frame with a faux leather crook or “J” shaped handle. 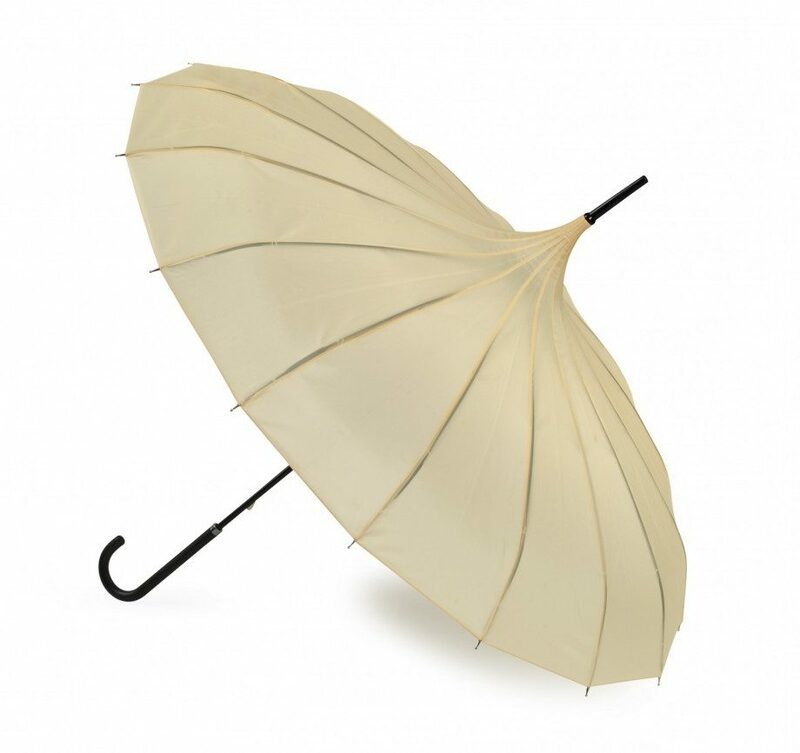 Ava makes an ideal pagoda parasol to match that classic cream coloured outfit at a special event – will protect you from both sunshine and rain. This elegant ivory / cream pagoda umbrella also makes a wonderful bridal or wedding umbrella, sure to turn heads on a dark day! Not the umbrella for you? Check out the rest of our range of quality pagoda umbrellas!